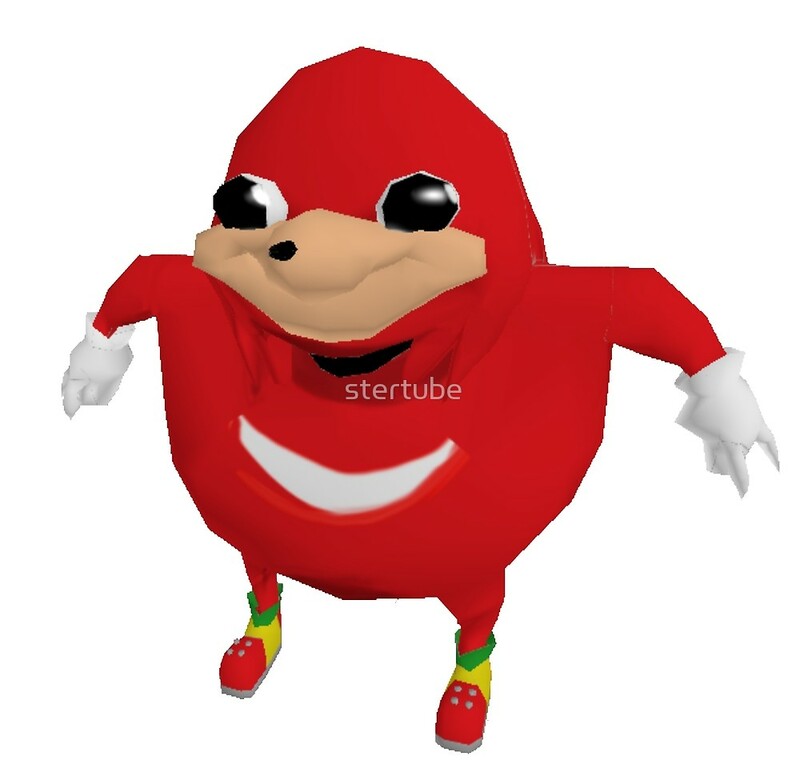 Do You Know Da Wae, My Broda? You must have ebola to know da wae. Sing da song of the Ugandan tribe by clicking tongue. Brodas, we have found it. 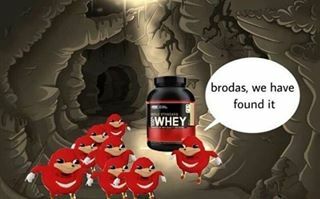 You now know da wae, my broda.